Who doesn't absolutely love carbs? So, when we learned that we could kind of combine the two, we got terribly excited. 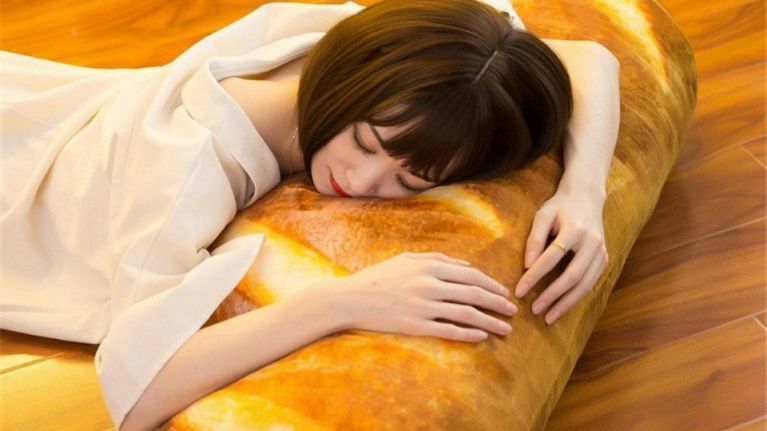 Amazon is selling a loaf of bread pillow at the moment, and sweet divine we need it. 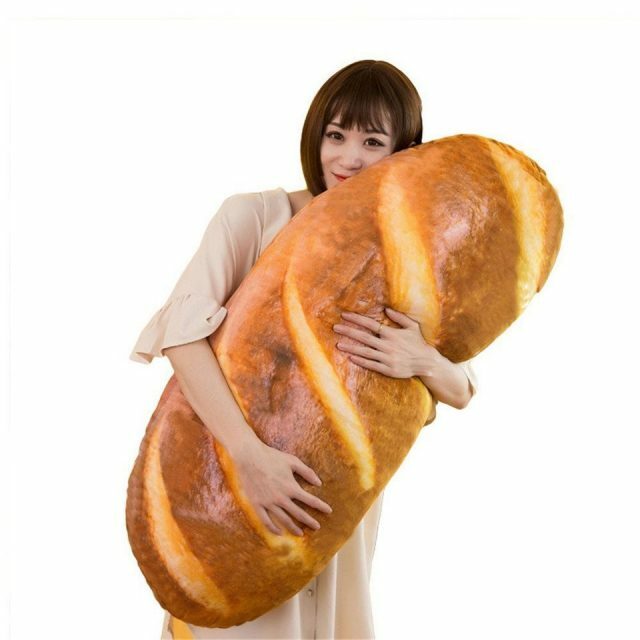 This 31.5-inch pillow shaped like a giant baguette currently retails for €16 on Amazon. Or, if you prefer smaller loaves of bread, there is an 11.8-inch version available for €6 and a 23.6-inch version is available for €14. Or you could get all three, and transform your couch into a bread basket? Sounds gorge. And if you're still not sold (weird), then the reviews may help. 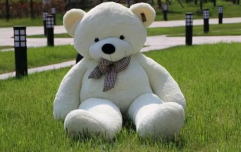 One customer called their pillow "adorable and unique". Another customer wrote "one of the greatest gifts for someone who loves pillows and/or bread." "Great for naps! Not for snacks!" said another, which is good to know. Oh, and if your love of bread goes beyond pillows, fear not - there are plenty other goodies. There are also these baguette slippers available on Amazon for €18 - bargain for anyone who truly loves bread. We'll take the lot please.